a massive volcanic eruption on Russia’s Kamchatka Peninsula late this year that will cause dramatic cooling in the Northern Hemisphere this coming winter and more especially the following winter of 2016/17. a 6.9 magnitude earthquake occurring in Northern California before the end of September as a consequence of the continuing drought in Southern California which is recalibrating the tectonic plates as the water tables continue to deplete. He forecasts this with 80% confidence. in step with the accelerating energies he foresees the Earth’s frequency (known as the Schumann Resonance – which historically rests at 7.83Hz but is currently estimated to have risen to 11Hz) rising even further to possibly as high as 13 or 14Hz by the end of September. these accelerations leading to a 2-4 day period in the 3rd or 4th week of September whereby shops may be closed and governments becoming increasingly dysfunctional. related to all of this, he strikingly predicts an intergalactic electromagnetic wave (which, he says, some equate to Planet X/Nibiru) that will arrive from another galaxy and sweep through the planet; this, he states, is instrumental to the raising of consciousness and it will consequently stun the world for a few days leading to between 10-17% of the population experiencing the aforementioned delusions and hallucinations. the Northern Hemisphere experiencing the accelerating energies more due to the larger land mass and magnetics therein; he says the Southern Hemisphere is already experiencing this [at the time of broadcast] but it’s milder and stretched over a longer period of time. 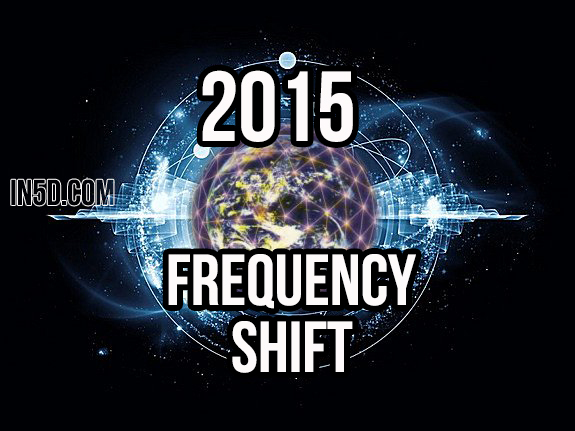 the potential for further viral outbreaks as the frequencies pass through. The Powers That Be (who are aware of all of this) seeking to capitalise, manipulate, suppress and control this frequency shift through structuring or adding in elements behind the natural events, be it more chemtrailing, weather warfare, more mind control through the use of technological weapons – all as a means of restricting consciousness awakening. further, in response to a caller, Jade Helm is discussed in more detail (it’s mentioned in passing earlier in the show.) Simon states that this exercise is very much connected to the frequency shift whereby the lower states where the exercises are being carried out will be experiencing a higher frequency field in July and August – the purpose being of learning from and managing the resultant effects on the population there before it heightens further in the upper states into September.